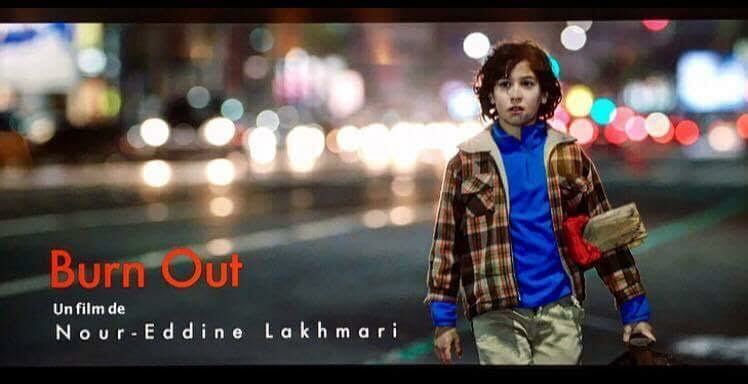 The Brussels International Film Festival (FIFB) has nominated Noureddine Lakhmari's "Burnout" movie for best feature film. Rabat- “Burnout” is the third and final movie in the trilogy that began with “Casanegra” and “Zero.” The three films fared well at the Moroccan box office. The movie will be competing at the FIFB’s fourth festival November 18-23. The movie depicts the stories of three individuals living in separate worlds, all affected by social and economic status. Ayoub, 13, works as a shoeshiner to buy his mother a prosthetic foot. A young medical student, Aida, who works as a call girl, but eventually decides to stand up to her privileged customer. Jad is a wealthy man that loves fast cars but has an unhappy life with his wife. “I want to say to Moroccans that we live in the same country but we don’t see each other. There are such strong social barriers between the rich and poor, the rich ignore the poor and the poor hate the rich.… But if you can get the different communities to talk together they suddenly feel that they’re all living in the same country. My film is ultimately about redemption,” Lakhmari told Variety. “Morocco is a beautiful country for tourists. We have a king who loves art and cinema. Moroccan people are hungry for art and culture. But for our government, culture and art is secondary. You have to invest in art and culture. Politicians are not following society and we are handicapped by that. But as filmmakers we are a strong force and we will make sure that our voices are heard,” he added. The fourth FIFB’s seven-member international jury includes Moroccan actor Younes Megri, producer Rie Rasmussen, writer Lou Gala, actress Maya Coline, actress Marijke Pinoy, actress Anne Serra, and director Johanna Bros.